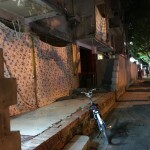 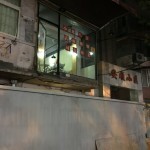 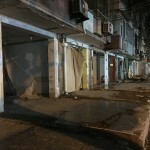 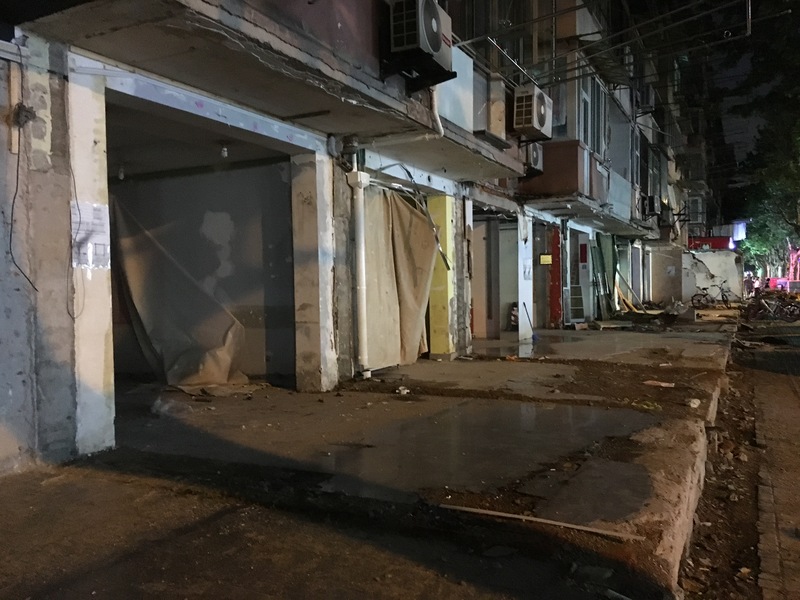 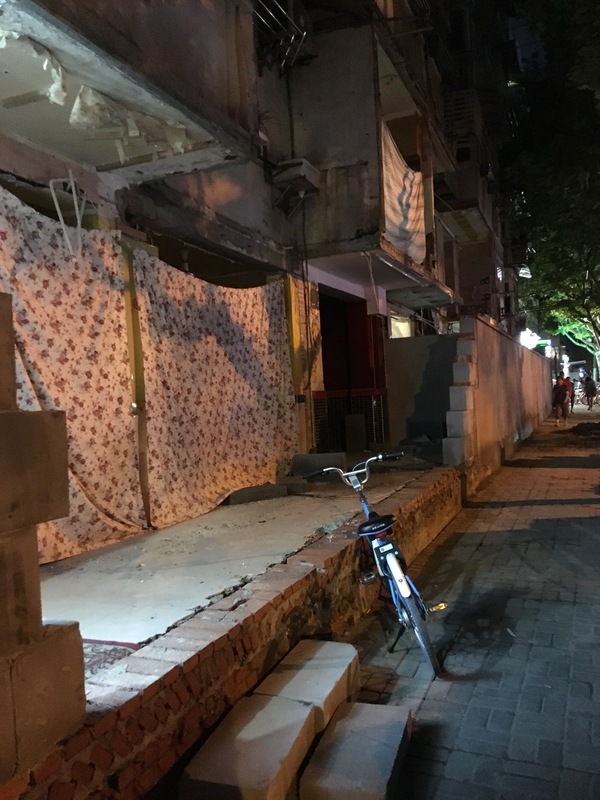 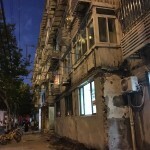 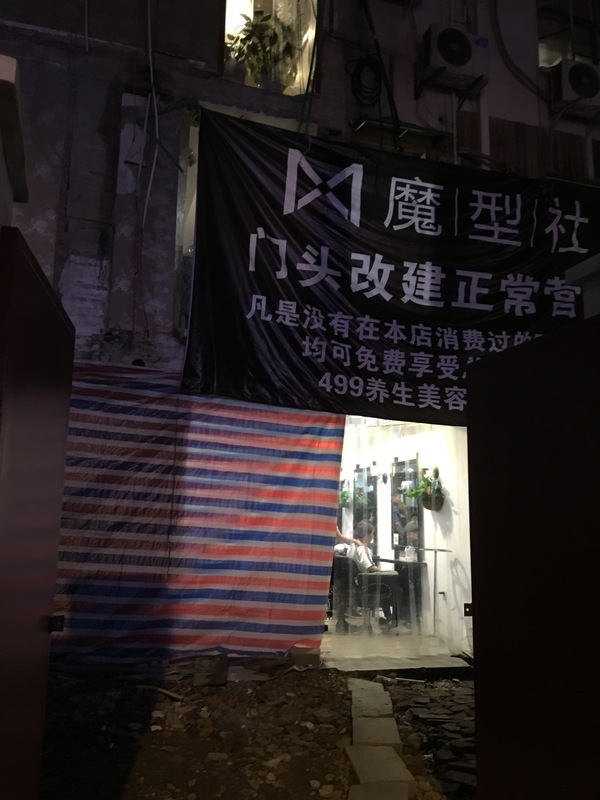 Since end of 2016, city renovations in Beijing seem endless; entire streets under renovation are giving the city a new face: Nanluoguxiang, Sanlitun, Chaoyang… the list is too long to be shared here, but those living in Beijing since 1 or 2 years can easily remember how the city looked like before the renovations. 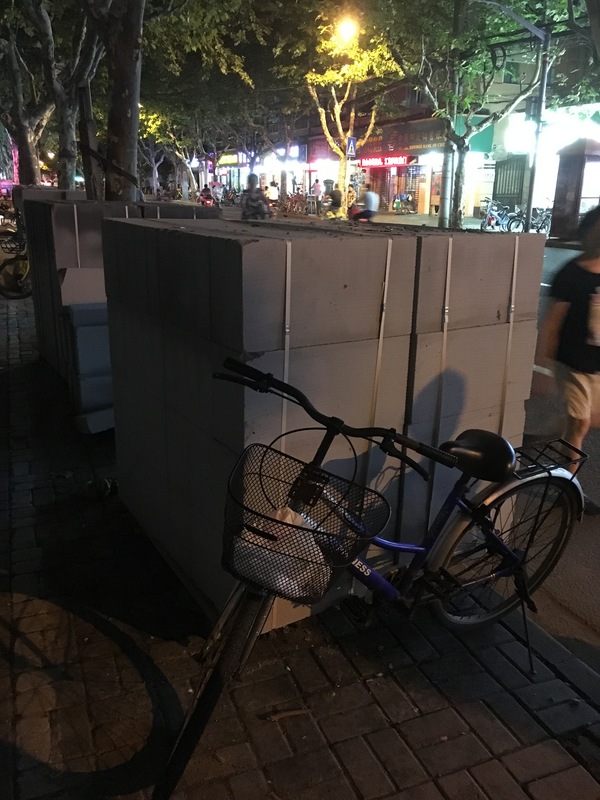 We’ve seen number of articles on all the good expat medias (check our previous article about the Beijing’s best expatriates resources to know more). 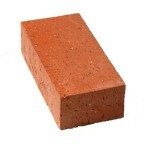 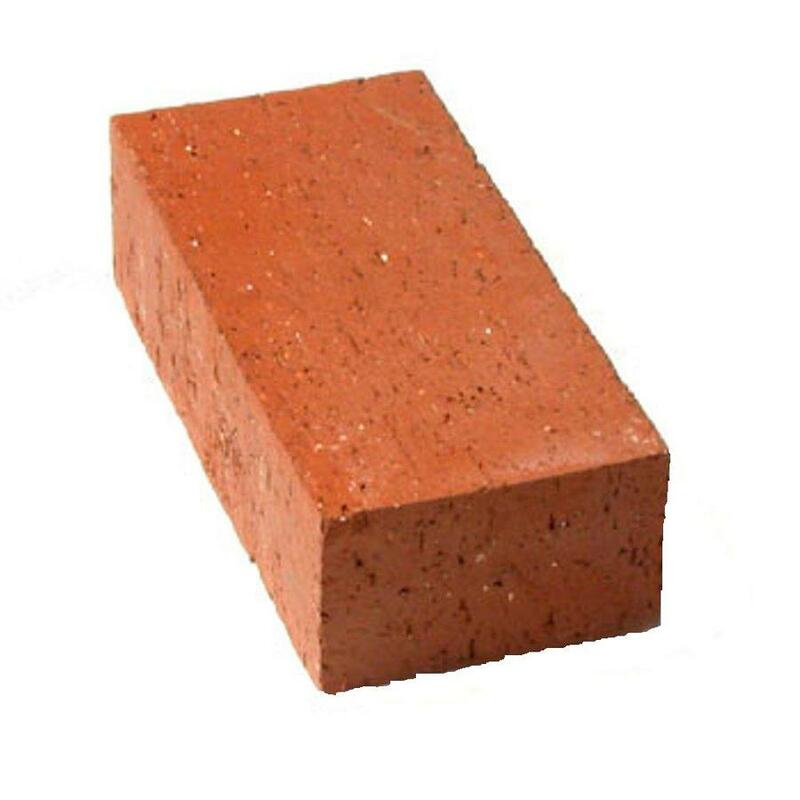 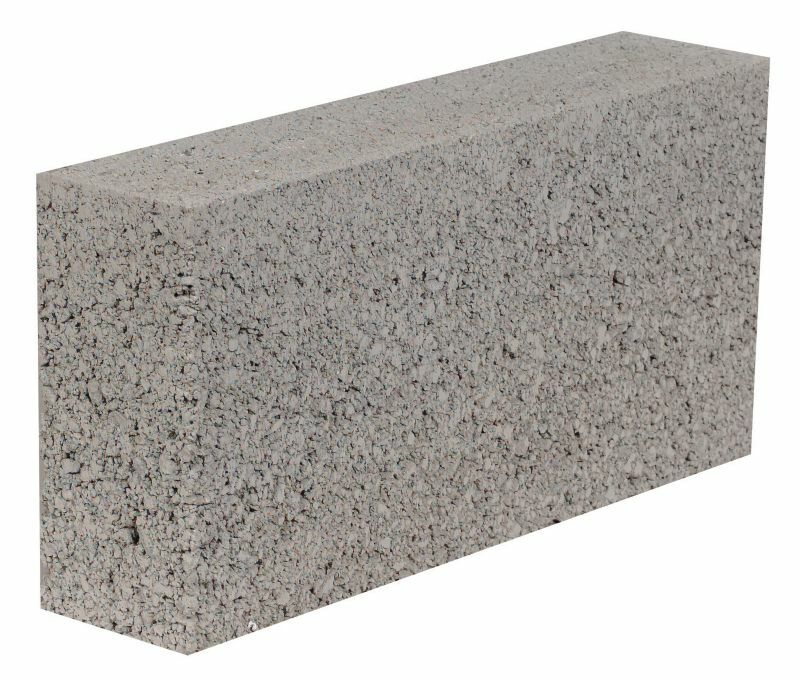 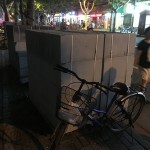 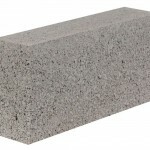 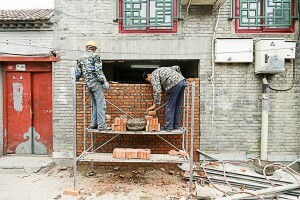 If you are living in Beijing, you may not be aware that city face-lifting is also happening in Shanghai… with however quite different technologies, since breeze blocks are preferred in Shanghai vs bricks in Beijing. 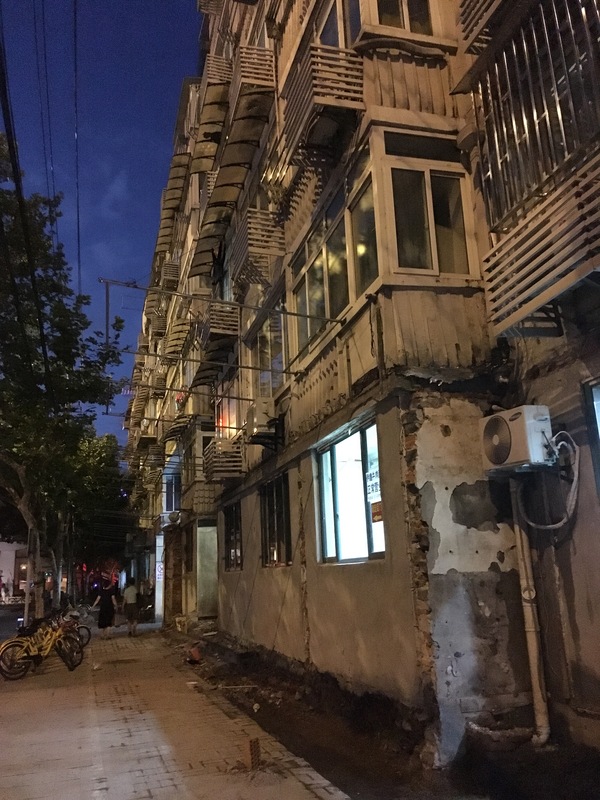 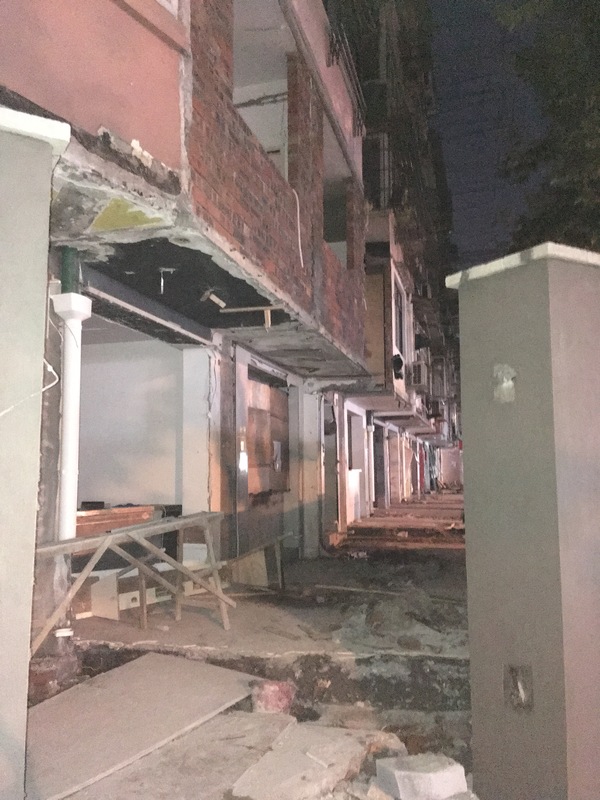 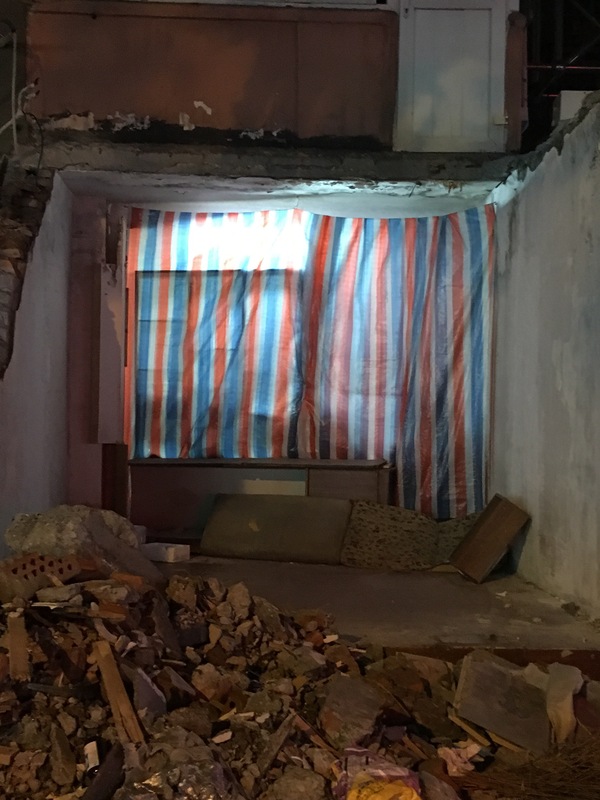 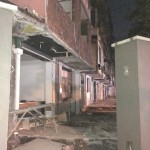 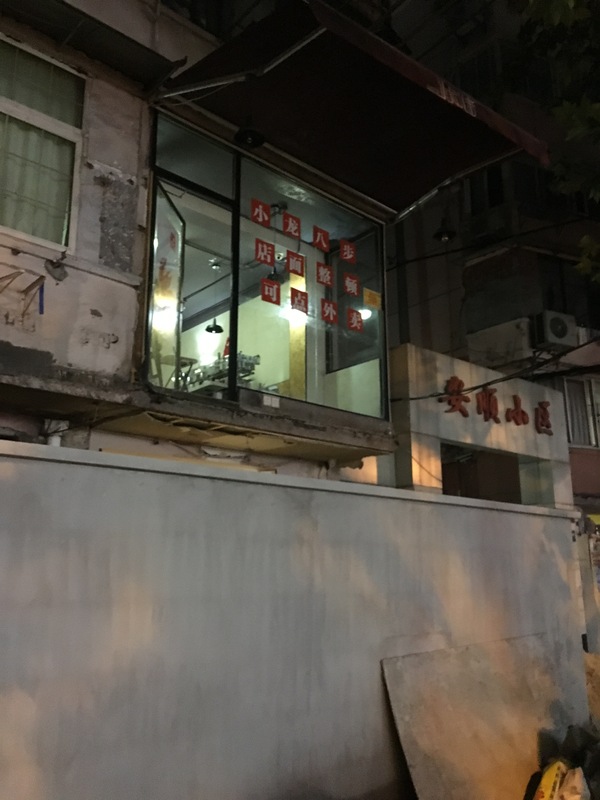 Besides, walls are often built in front of the houses, most likely to reduce the noise from the road for the occupants; Shanghai seems luckier as the government selected rather large windows compared to Beijing. 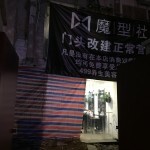 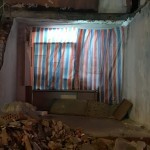 Below some pictures of renovations currently undergoing in Shanghai.